WikiLeaks has enlisted the help of a French non-profit to avoid the payment blockade that has made it almost impossible for ordinary sympathizers to donate. The move comes as the whistleblower website nears financial collapse. 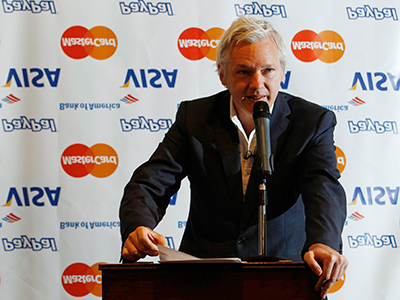 “After almost two years of fighting an unlawful banking blockade by US financial giants VISA and MasterCard, WikiLeaks has announced it is back open for donations,” reads a statement on the WikiLeaks website. 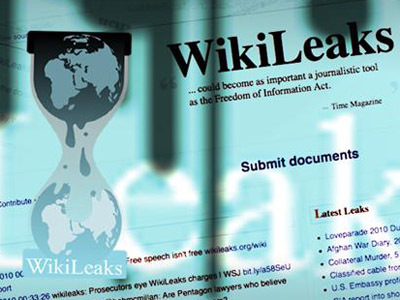 The two large credit card companies, together with PayPal, Western Union and other US-based financial services have blocked transfers to WikiLeaks after its publication of secret diplomatic cables in 2010. At the time, it was speculated that the organization would be charged with terrorism for revealing classified information, though it continues to operate from servers in Europe. 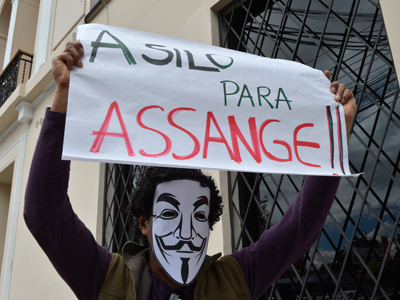 At the moment no charges have been put forward against WikiLeaks, but the ban remains in place. Now, the France-based Fund for the Defense of Net Neutrality (FDNN) has agreed to receive donations on behalf of WikiLeaks, through internal French payment service Carte Bleue. 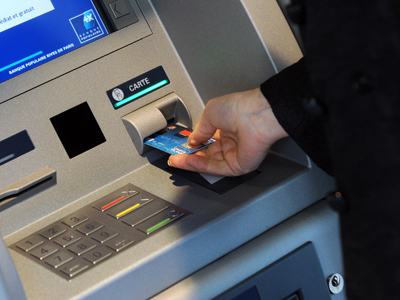 “VISA and MasterCard are contractually barred from directly cutting off merchants through the Carte Bleue system,” WikiLeaks assures supporters. The website makes no secret of its imperiled financial state. It claims the 2010 ban cut its donations by 95 per cent, and deprived it of $20 million in funds. Last year it received just 21 per cent of its operating costs, relying on previous reserves. 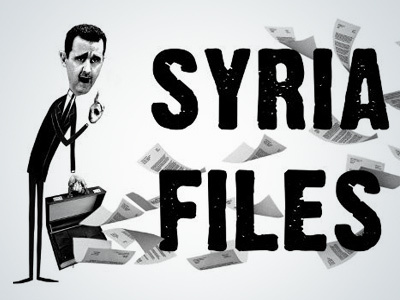 It says its current cash stockpile amounts to less than €100,000, though it continues to publish a steady stream of revelations – in the latest, WikiLeaks made public more than two million emails sent to and from Syrian officials. 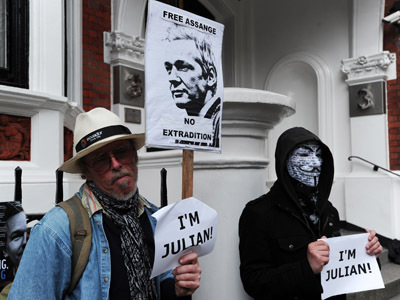 Its founder Julian Assange is currently inside the Ecuadorian embassy in London, where he hopes to receive asylum, to avoid extradition to Sweden, and eventually the US, where he is wanted for the 2010 revelations. He welcomed the FDNN link-up. “We beat them in Iceland and, by God, we’ll beat them in France as well,” wrote Assange in the statement, referring to an Iceland ruling that forced banks to accept payments to WikiLeaks in that country. It is not yet clear if Visa and Mastercard, who work together with Carte Bleue, will shut off the new workaround. But Assange believes that even defeat will represent a symbolic victory. “Let them shut it down. Let them demonstrate to the world once again their corrupt pandering to Washington. We’re waiting. Our lawyers are waiting. The whole world is waiting. Do it,” he wrote.